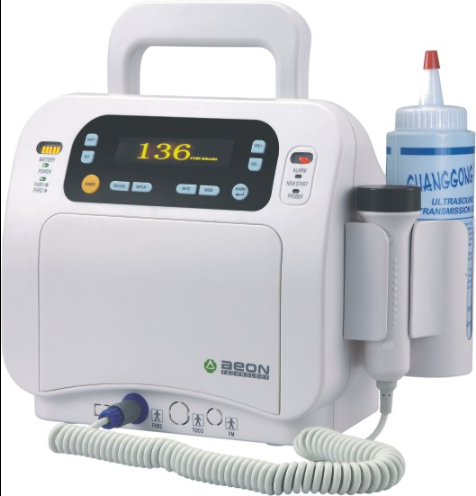 DIGITEXMedical (company) is a healthcare equipment import, marketing and distribution company operating in government, private and corporate hospitals all across India. 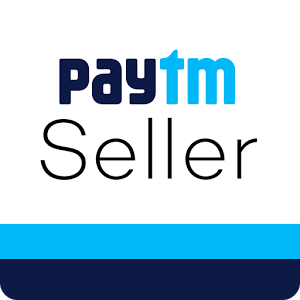 The company has strong distribution and marketing network with presence in 11 states including Delhi-NCR, Haryana, Jammu, Himachal Pradesh, Rajasthan, Punjab, Uttar Pradesh, Jharkhand, Andhra Pradesh, Karnataka and Tamil Nadu. 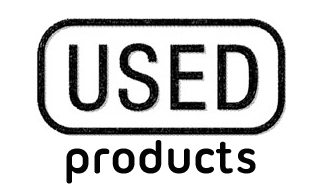 The company was incorporated in 1989 and since then has transformed itself from a single brand promotion company to a multi-brand, multi-discipline healthcare company while promoting more than 15 international brands, 100 medical products and 500+ medical accessories in its product portfolio. We have a robust portfolio in Cardiology, Anesthesia, Respiration, Obs-Gynae, OT Solutions, Hospital Lighting, Neurology and Radiology & Imaging. The company has more than 400 hospitals, 2000 customers and around 10000 equipment installations all across India. With these installations, comes a strong service infrastructure as our company has a dedicated service center and support engineers to maintain our installation base based out of New Delhi. Moreover, our company has resident engineers that take care of regional/local sales and servicing of medical equipments across the board. Company has a respectable manpower base of over 20 full-time employees involved in business development and operations to support projects and transactions at customer sites. The corporate office is centrally located at the heart of the city-New Delhi. DIGITEXMedical is an IT driven company that runs in-house CRM application for its core business development function. The company employs Tally 9.0 for Accounting & Finance Management and uses Google technologies for HR, Finance & Customer Service operational automation. The company runs its systems on Cloud Computing & Intranet Networks that connects its employees across places around the globe. DIGITEXMedical products are largely promoted through Google Adwords, SEO/SMO, Social Media and B2B Networks. The company runs periodic campaigns by e-adverts (newsletters) to Customers-Doctors & Channel for sales promotions. 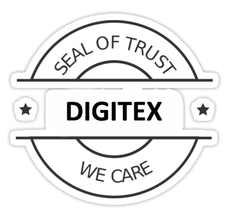 The company runs an e-commerce business website-www.digitexstore.com used for marketing and selling products and services all over India. DIGITEXMedical envisages to establish its own manufacturing plant(s) in India for manufacturing and promoting medical and consumer-electronic/IT products in next five years. It plans to launch its private-label products both in medical and consumer-electronic/IT markets. For this, the company has an investment plan of USD 2 million over next five years in land, plant and machinery and another million on manpower and marketing. 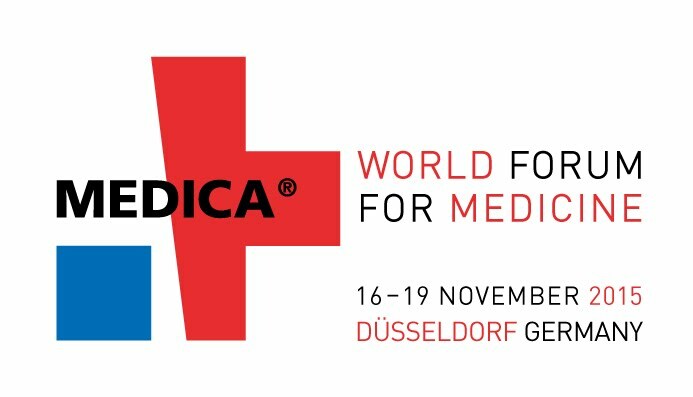 Henceforth, DIGITEXMedical welcomes international original equipment manufacturers to contact us for possible partnerships on joint-manufacturing & marketing opportunities in India. 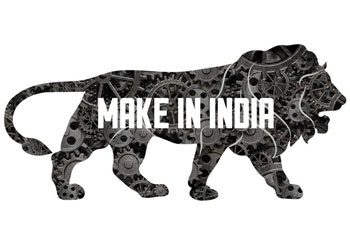 Our long-standing industry experience of 30 Years, established networks in government and private market and thorough understanding of government policies and compliances shall enable us to Make In India. 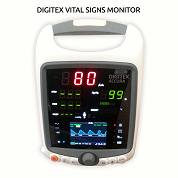 Please write to us on info@digitexmedical.com or call us on +919818755585.